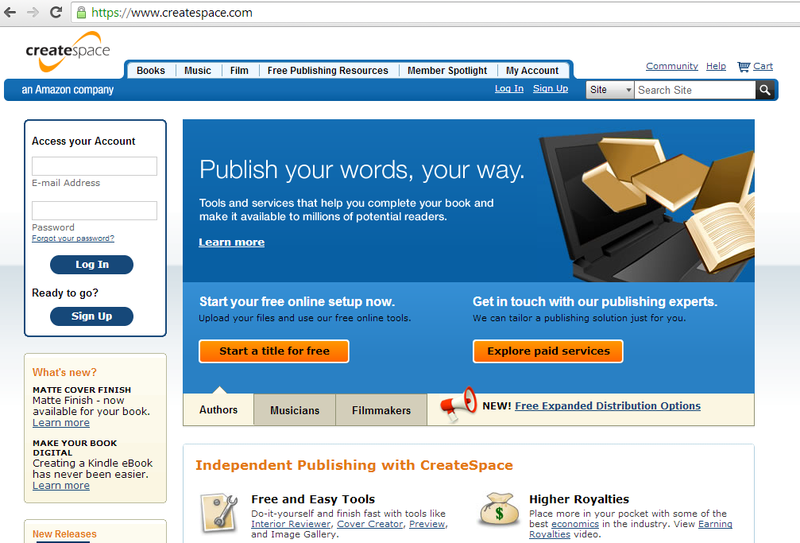 Do Indie Authors Need a Publishing Imprint? When I first self-published my books, I did so under my own name, and had very basic covers which I made myself. To be perfectly honest, they looked self-published. And not in a good way. When I first started out, I didn’t think about having my own publishing imprint. I didn’t really think about having a little symbol on the spine of my books, and how that affects the way readers see them. So for the first few editions of my books, I didn’t have a publishing logo. Then I started publishing under my business name, The Amethyst Angel, and I got a little logo designed, which I started putting on the back cover of the printed books, and then when I got the covers done as PDFs, I got madappledesigns to add the symbol to the spine as well. Now, when I put an old version of my books next to the new versions, it make a massive difference. Because I hadn’t realised just how conditioned I had become, to trust a book more when it had a little symbol on the spine. Even if that symbol wasn’t particularly recognisable. When I help writers to publish their books, coming up with a publishing imprint, and if they’re doing print copies, a little logo as well, is an important part of the process. You could design your own, get a graphic designer to create one for you, or even purchase a simple image from a stock site, but if you are publishing your own books, having your own publishing imprint and logo is a fun and important part of the publishing journey. As a little exercise, have a look at your own bookshelf, and notice the symbols on the spines. Chances are, you may not have noticed them before, but it’s a good way to research creating your own. You will need to make the logo quite small to fit on the spine of your book, so keep the image as simple as possible, and if possible, don’t use text for the spine, as it will probably be too small to read anyway. Test your logo on your spine to see what it looks like, ask your friends and family for their opinion on it. It wasn’t until after I had mine designed that people commented on how it looked a little like the BodyShop logo, or one of the film award logos. Which I don’t mind at all, but if your logo reminds people of something negative, it may be a problem. 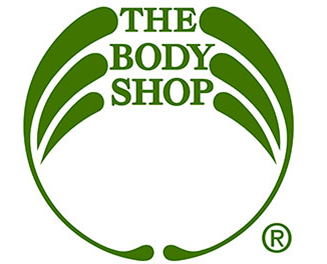 The best logos are ones that work in all colours, and that are generally all one colour. My logo works in black and white, which is good because I need it in black on my white covers and in white on my black covers. It also works in different colours too. Make sure your image and your publishing imprint name match up and are relevant to each other. They’re more likely to be memorable to your readers in the future if they are. For example, when you see the penguin logo, you know who the publisher is immediately. You don’t need ‘Penguin’ written underneath. When publishing my own books, and when helping other authors, my main aim to for the book to look professional, and for it to hold its own amongst other books in the same genre, both traditionally published and independently published. That way, Indie books won’t be judged any differently, and have a better chance of selling more copies. What are your views on having a publishing imprint? When you have a completed manuscript, whether it’s fiction or non-fiction, and whether you are planning to self-publish or traditionally publish, the next step is to edit it. Editing your own work can be tricky, because you generally know what should be on the page, or how a sentence should read, and so your mind fills in any gaps or smooths over typos without you even noticing them. But at the very beginning stage, self-editing is necessary, as bringing in an editor too early can be quite costly. When I get queries from authors wanting me to edit their work, I usually read through it first, and if it needs an extensive amount of work, I will recommend they do a little self-editing first, then come back to me, otherwise we will have to go through so many editing stages that it will end up being too expensive for them. There are tips and tricks I have picked up along the way, to make the self-editing process easier and more efficient. The following list is by no means a complete one, and if you have any tips I haven’t mentioned, please feel free to share them with other authors in the comments below. I will post tips for the next editing stage soon. Before beginning to edit your work, ideally, it’s best to leave at least a month, if not longer, between finishing writing and beginning the editing process. I don’t always leave myself enough time to do that, but I know that my editing is stronger when I do, because I have had some distance from the story and the characters, and I can look at them more objectively when it comes to editing it. Plot holes and inconsistencies tend to jump out at you, when you have had a bit of time away from it. Might sound like a silly tip, but after having a bit of space from your book, if you’re able to, before putting your editing hat on, just read it. From cover to cover. Don’t make notes, don’t be too critical, just read it. Notice if you enjoy it, if it’s gripping, interesting, if it flows, if there’s any slow parts you wanted to skip, etc. Looking at it from the point of view of a reader is not easy to do, but very useful if you can. This tip kind of goes hand in hand with tip #2, in that if you send your book file to your Kindle, you can highlight things and make notes or bookmark as you go along. Though I would still recommend a first read-through without making notes, if you’re pushed for time, you could do it this way and make notes and highlight things that need changing. I like reading it from my Kindle because I find it easier to spot the errors than on my computer screen. If you don’t know how to send a document to your Kindle, fear not, that will be covered in another post! If there is anything in your book that you have mentioned but not researched, and you need to verify facts or whether you are allowed to mention it, then get Googling. When in the full flow of writing, I don’t normally stop to research things as I go, instead I insert several **asterisks** so that I can easily spot what needs checking in the editing process. Then I get online and check the facts. If you are planning to self-publish, this is essential, as there won’t be a publishing house checking anything for you, and if there’s any errors or you’ve used something you shouldn’t, it’s all down to you. If you have mentioned a real person, or real products, or have quoted someone or something, you may well need to get permission to do so. 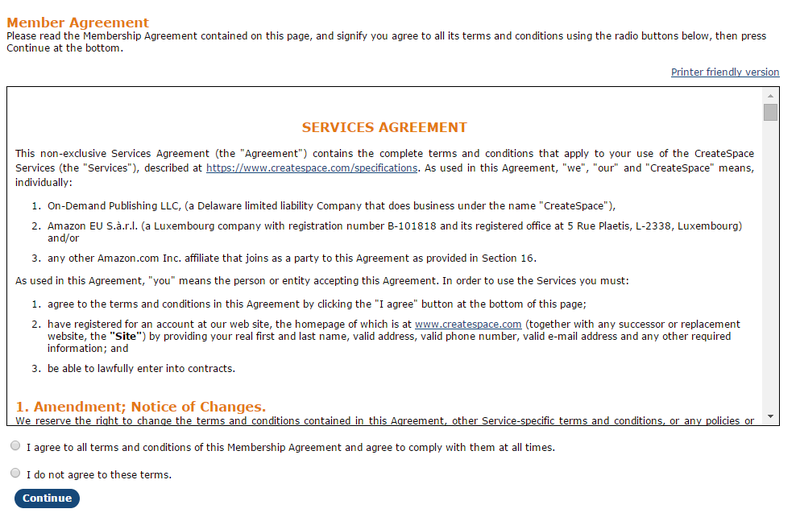 Whenever a real person comes into my work, I always make sure to get the permission of that person before publishing. Most of the time, I have received emails back saying they are happy to be featured in return for a free copy of the book when published. I also get permission to mention real books. When I get permission, I usually put a credit to the person/company in the front of the book, in the acknowledgements or on the legal page. If you are planning to use song lyrics – be warned, getting permission to use them can be quite costly, do plenty of research. If in doubt, make up your own song lyrics! It’s tempting to just keep overwriting the same file when editing, but I prefer to save each draft, each version, as separate files, and also always back up the file! You can save them to the cloud, or to an external hard drive, but backing up your files is essential. The reason I save each version, is that there have been the odd occasions where my computer has randomly decided to replace an entire novel with a single paragraph from another file. In which case, because I had the previous version, I didn’t have to redo too much of the work to get it back to where it was. If that file had been the only one I had, it would have been disastrous, because that would have been my entire novel, lost forever. (Unless you’re an amazing tech whizz who can get files back after they’ve been deleted). Don’t worry if you have ten or more versions of your book file by the time you finish, better that than the alternative. 1. When you’ve finished writing, and want to do a basic tidy up before getting some space. 2. After every stage of editing, because when you edit, adding and changing things can cause new errors to be made. 3. After proofreading. Again, making changes to get rid of typos and grammatical errors can create new errors. 4. After formatting. When sorting out the indenting and paragraphing, it’s possible that again, errors can be introduced. And if you’ve added the front and back matter at this stage, it needs spell checking too. 5. After making any further changes, just before you upload the final files to be published. You may have already done this before writing the book, or as you were writing the book. But if you haven’t done it already, the editing stage is the time to get it done. 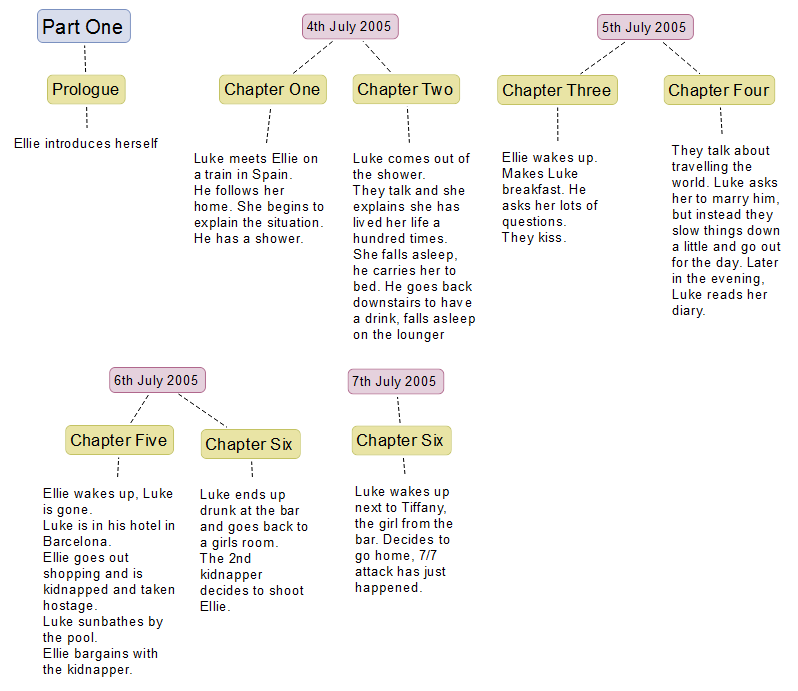 Creating a timeline helps you to see any inconsistencies in the story more easily. You can see if you have set scenes at the right time of year, or in the right weather, or if you’ve mentioned it’s six months later, you can see what month that is, etc. I tend to create my timelines after writing the book, and when I wrote the beginning of The Earth Angel Awakening, I had described many autumnal things, but actually, in the way the timeline worked out, it was summer at that point. So I had to go back and change things. If you are the kind of writer who plots and researches before writing, then chances are, you’ve done some character development too, and so you will have profiles for each other them. If, however, you are a panster like me, and you just jump into your writing feet first, then now is the time to create the character profile, because it may well help you to catch little incontinuities in eye or hair colour, or the number of siblings they have. 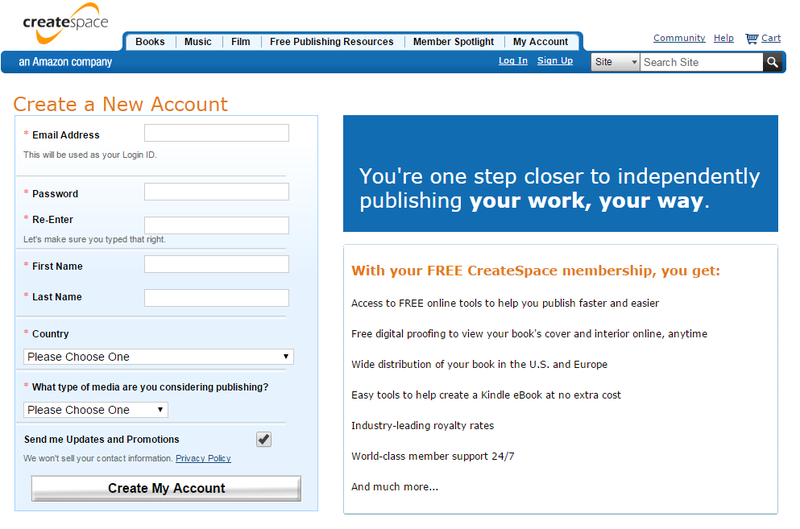 Please do check back for more self-publishing help coming soon, and if you have any questions, please do ask! Hello! 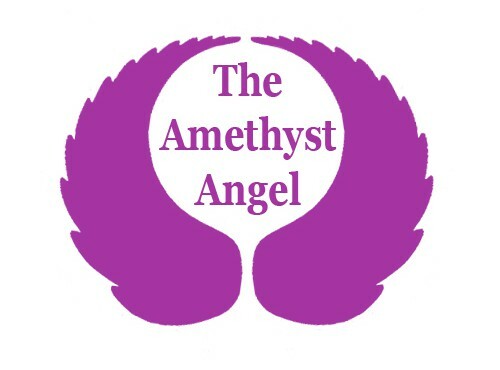 Welcome to The Amethyst Angel blog, so glad you are here. I’ve been thinking about starting a blog here for a while, that would focus on writing and publishing related topics, but for one reason or another, just didn’t get started. So the beginning of a new year seemed like a good time to finally get going. And to start the blog off well, I will be doing the 30 Day Blog Challenge here as well as on my author blog, where I am currently on day 16. 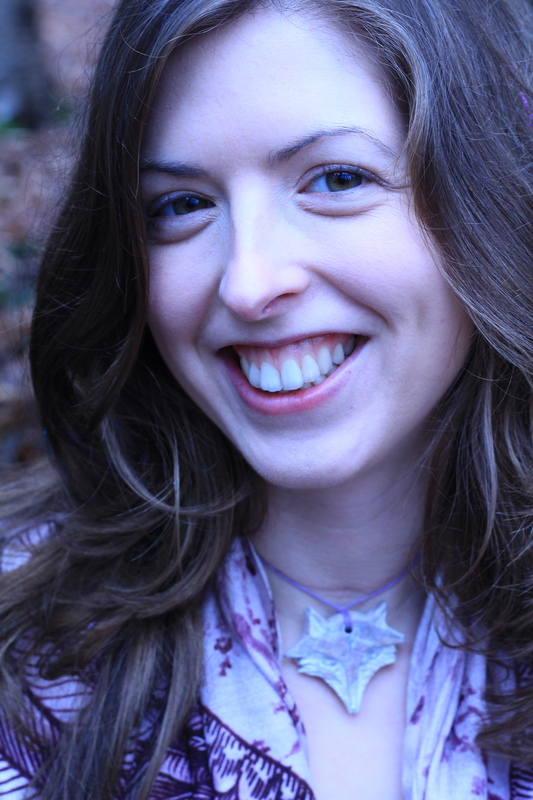 On this blog, I will share ideas, tips and information on writing and publishing books, based on my own experiences and my experiences with my clients. 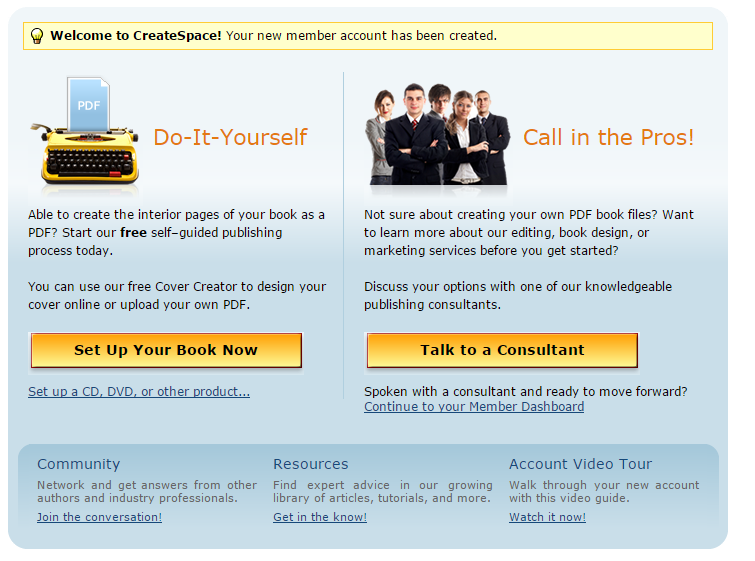 It is my aim to provide you with the information you need to create a high-quality eBook or paperback. I would like to invite you to ask any questions you have about publishing, and every week, I will dedicate a blog post (or two) to answering the questions. 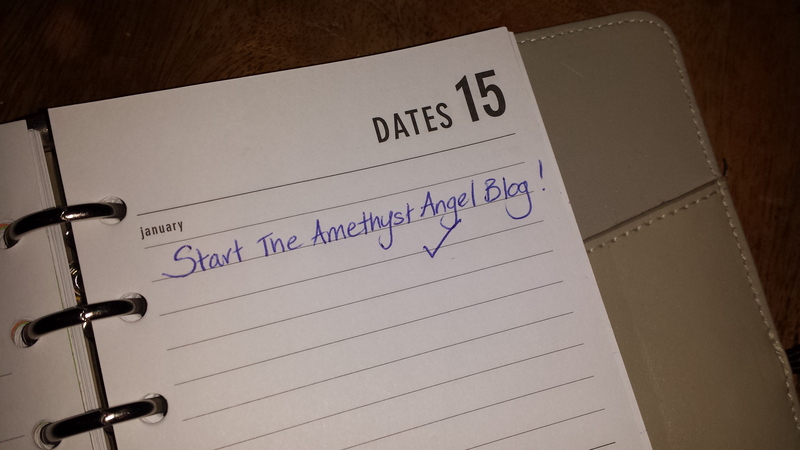 Please do follow this blog to get the notifications of new posts, or follow The Amethyst Angel on Facebook and Twitter . Tomorrow’s post will be tips on how to edit your own work.